One of my needs in a bathroom is to have comfortable fluffy towels that wrap all the way around me. I prefer the bath sheets for showers or baths, and then need hand towels for washing my face, and standard size towels for drying my hair. This is one of my personal extravagances that I allow myself, and when I decorate a bathroom, the towels are a big part of my consideration. 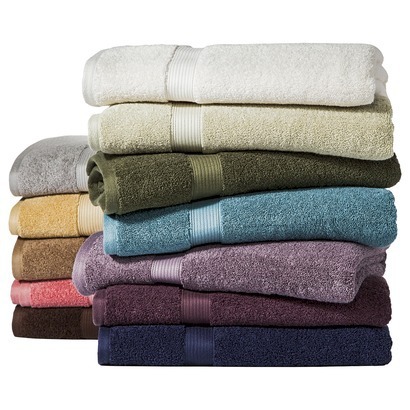 These towels pictured here, the Eqyptian Cotton Towels, are towels that I love in a bathroom. You can even see from the picture that they are very fluffy, and would feel great as you just got out of the bathroom shower. I like my towels to be white, a weird quirk of mine, but towels can be purchased to match just about any decor. 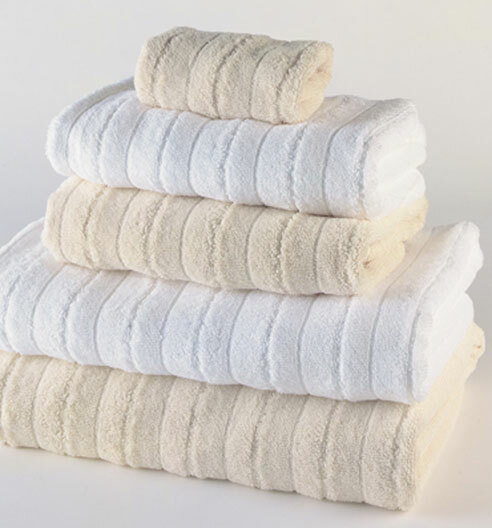 Towels also come in a wide range of prices depending on the type of cotton used, the thickness of the towel, and if the towel has any extras. 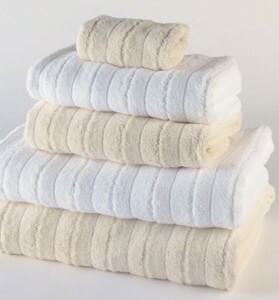 You can buy towels in sets, but also by the individual towel, if for instance, you go through a lot of hand towels or you have a large family and need way more bath towels in comparison to hand towels. Personally, I think the more towels, the better.